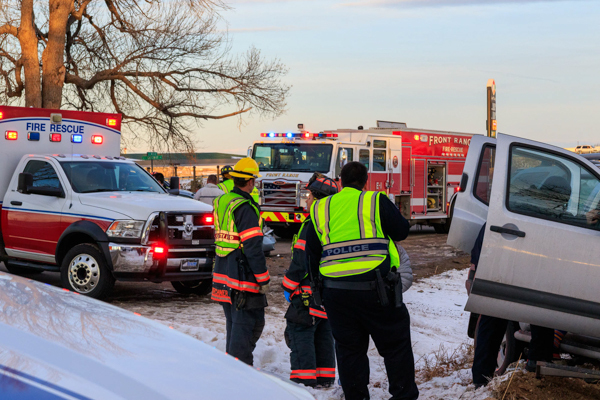 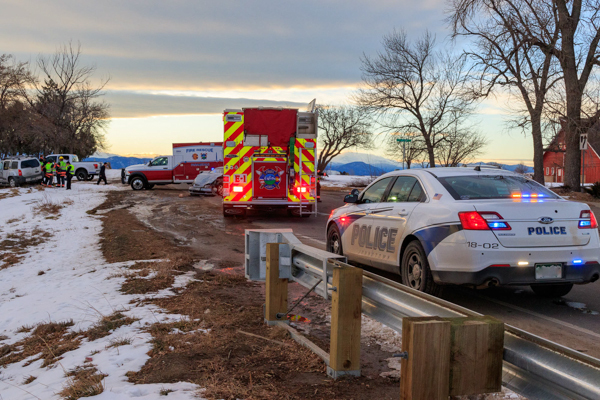 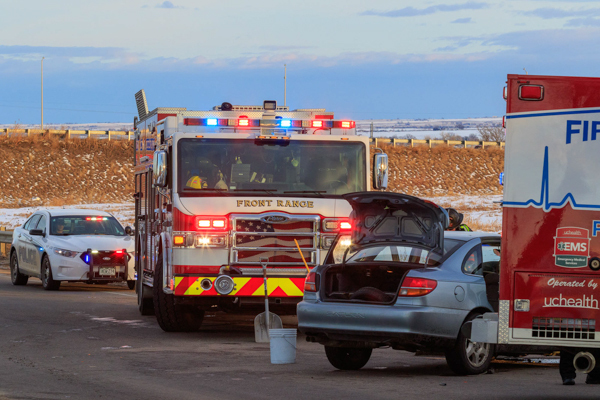 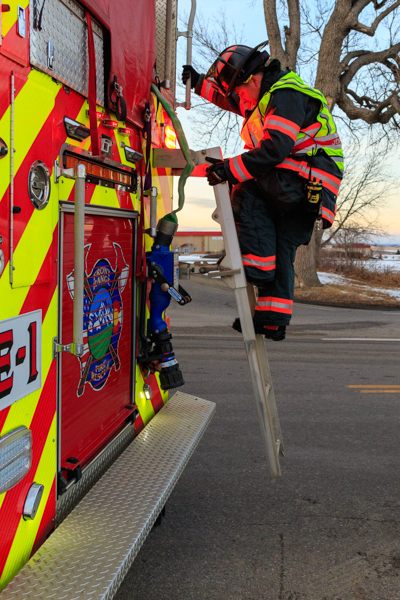 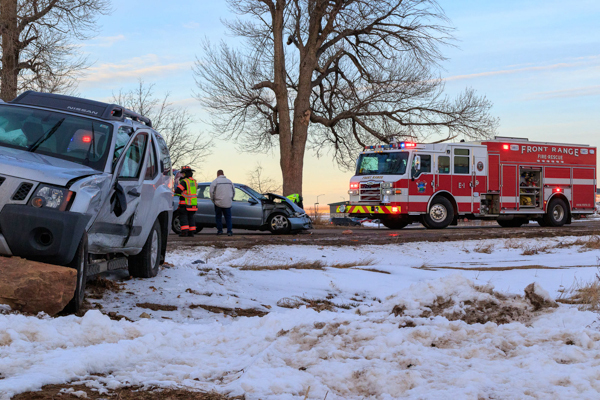 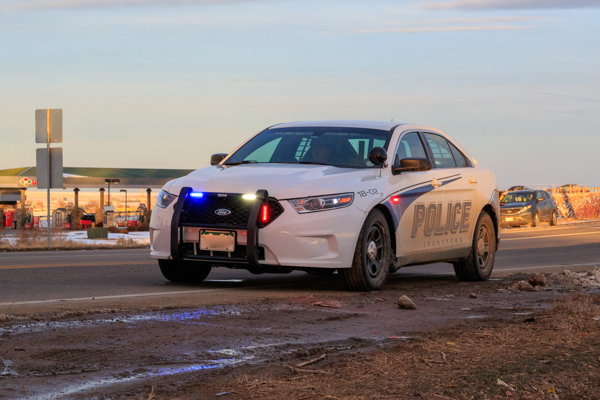 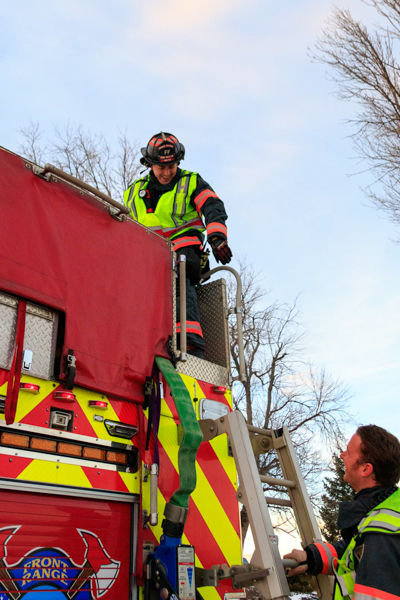 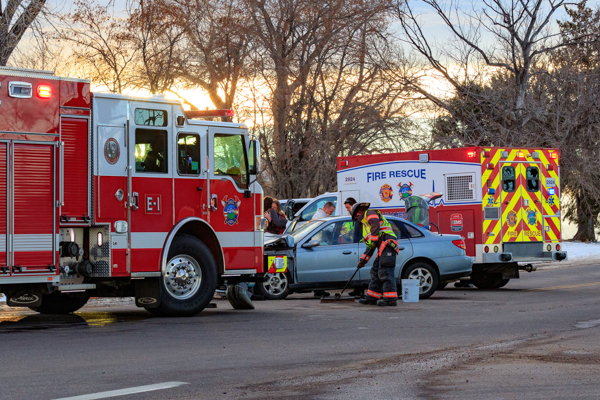 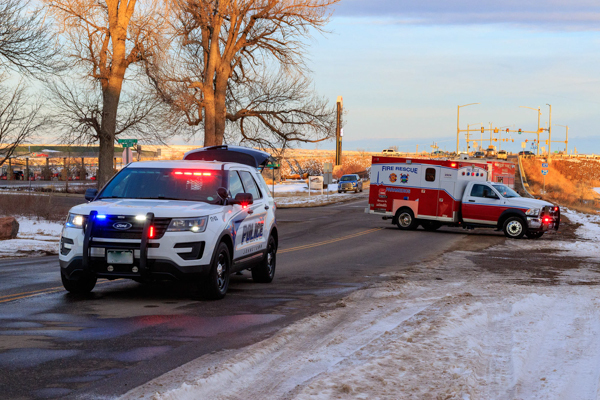 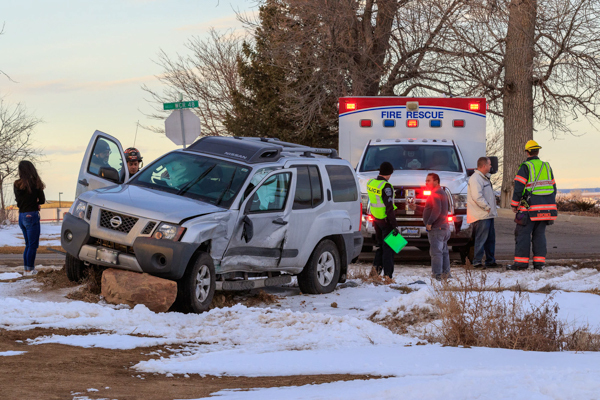 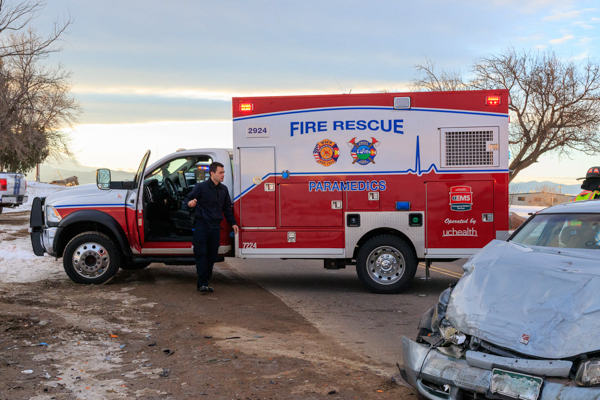 At 16:30 on January 26th, 2019 Weld County Regional Communications Center (WCRCC) dispatched Front Range Fire Rescue to the 100 block of Gateway Dr. on the report of a unknown injury accident. 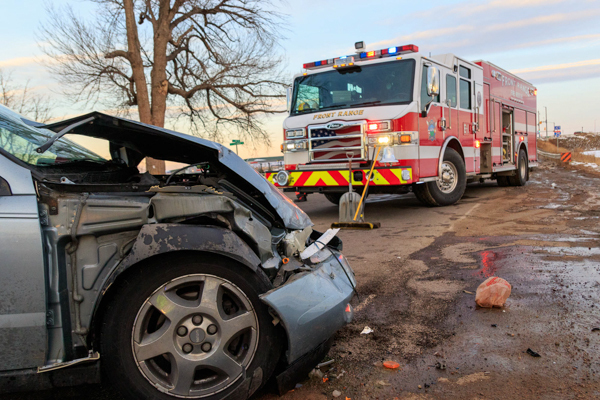 Engine 2901 and Rescue 2921 arrived on scene to a t-bone type accident. Paramedics checked for injuries and 2901 crew secured hazards and fluids. 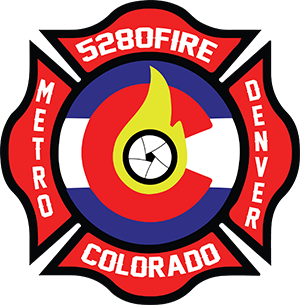 Engine 2902 was cancelled en route.